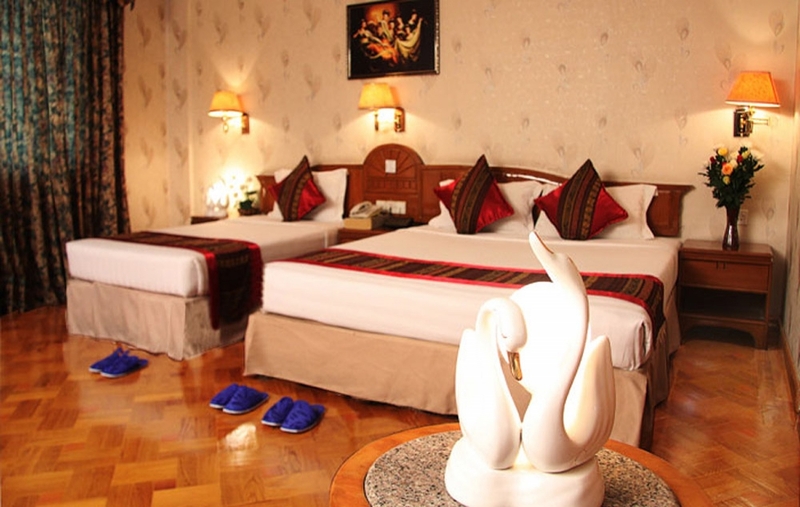 Featuring panoramic views of the famous Shwedagon Pagoda in Yangon, Superior Rooms provide your choice of either a double bed or two single beds, and good hot/cold water shower facilities, with bathrobe and slippers. All rooms come with free high-speed wireless internet. Enjoy your stay in this spacious room decorated in restful tones. Many of these stylish rooms have large windows offering beautiful views. 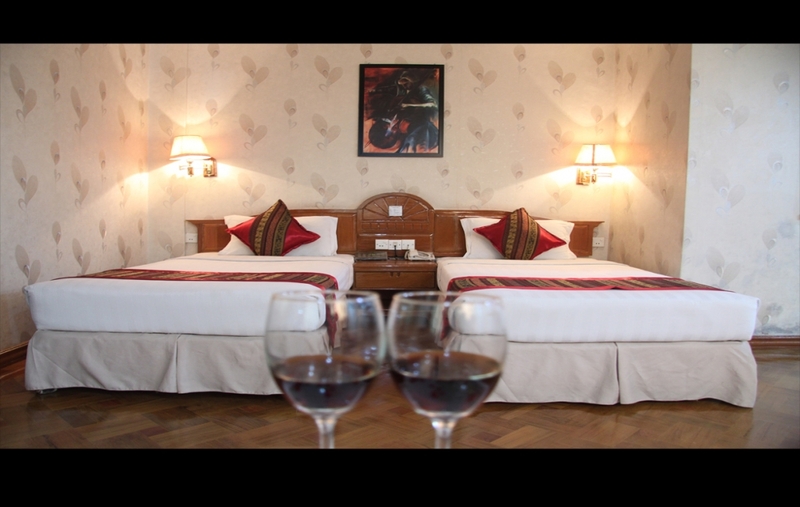 Enjoy the comfort of plush beds & pillows, warm lightings – an oasis to return to after a long day exploring or working in Yangon. The Business Suite cater to the discerning business traveller who will find the rooms to be comfortable with a fresh ambience – either to relax in, or to catch up with some work. 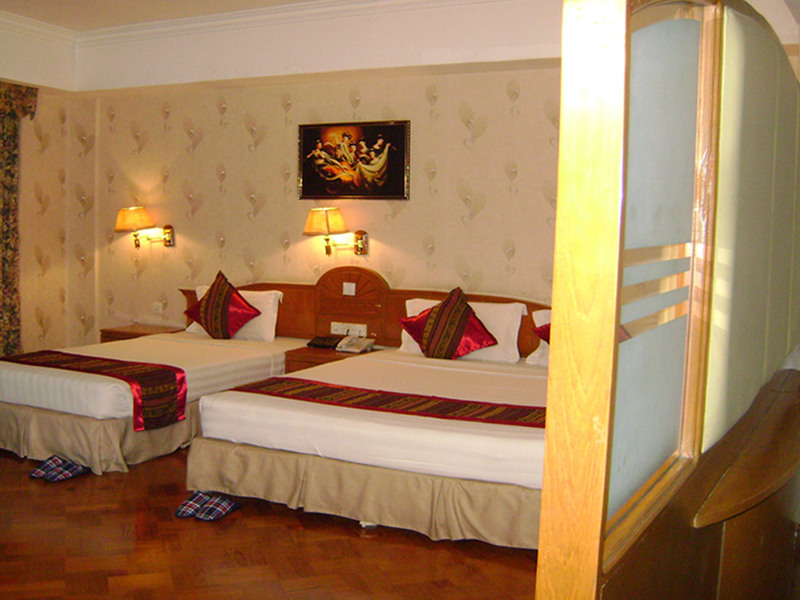 The suites offer views of the Old City Yangon and the nearby Singapore Embassy. 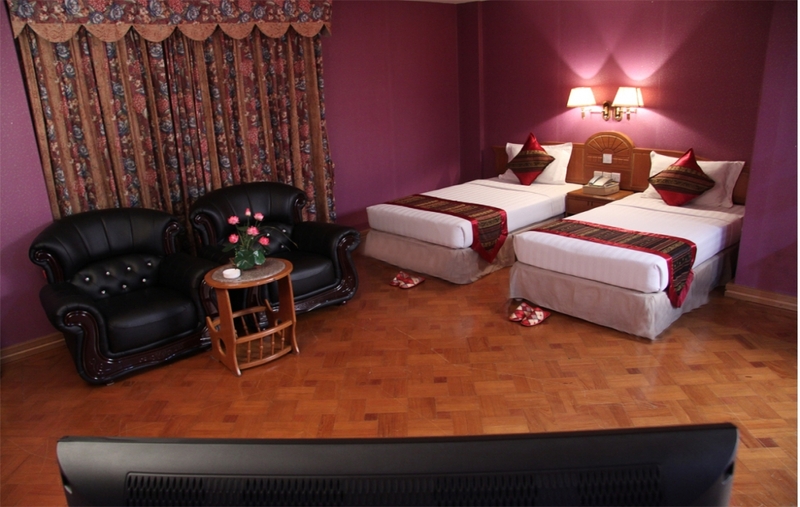 Junior suites are located in the top Floor and you can have your choice of either a king sized or two queen beds. Enjoy a good night's sleep in the comfort of premium pillows, mattress & bedding. 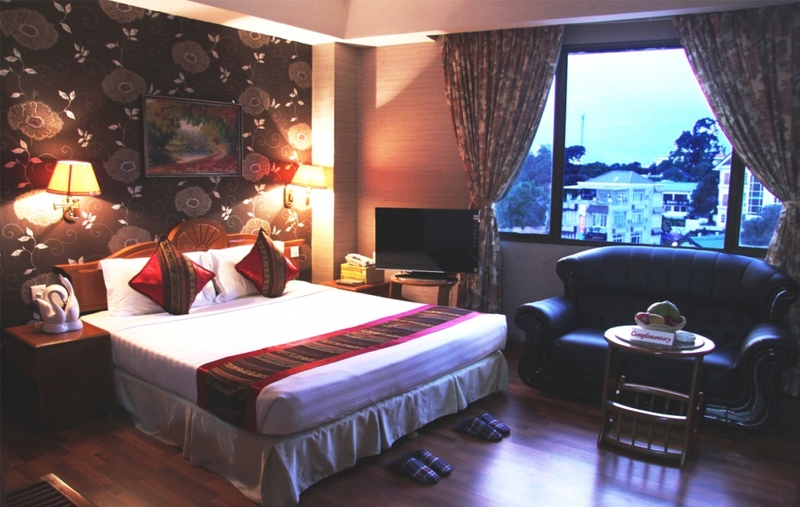 Wake up refreshed and energised for a brand new day in Yangon City! Comfortable and cozy with both a double and single bed - perfect for a family on holiday with young children. Keep the family entertained with on-demand movies, while dad can catch up some work on the executive desk equipped with high-speed internet access. Executive Suites, located on the high floors, come with a separate living area, to provide the discerning traveller with space & privacy. 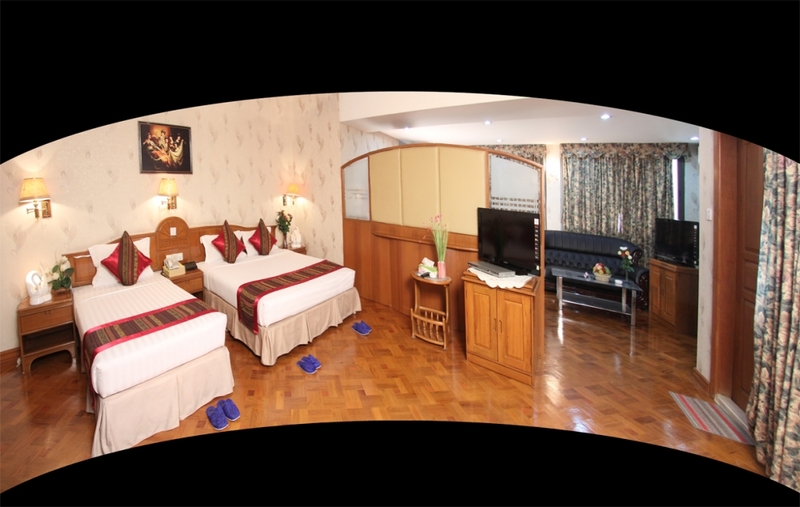 All suites come with big king sized beds, offering total relaxation at the end of a long day in Yangon City. Our premium Executive Junior Suites offer space (45 sqm) and luxury. Furnished with plush king sized beds and featuring floor-to-ceiling windows throughout the entire suite, each suite offers exceptional comfort and exclusivity to our discerning guests. The suites are equipped with LCD HD TV that comes with 24+ local and international channels, a choice of 20 films, complimentary Wi-Fi access, and your own coffee & tea making facilities.